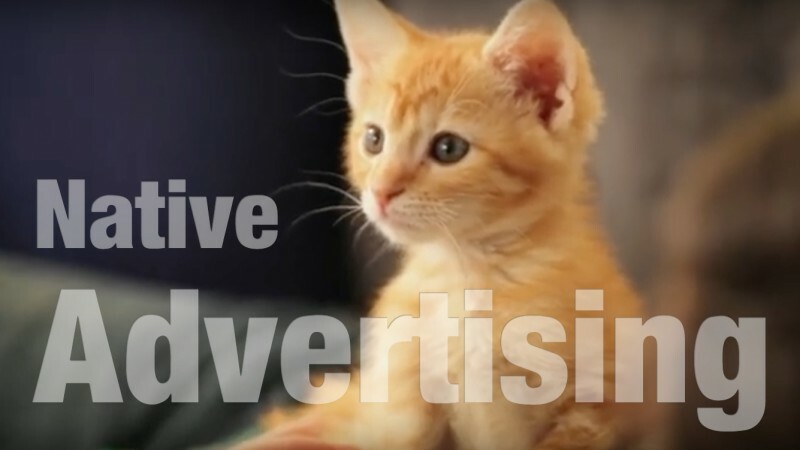 Remember our earlier video and articles about "Invisible" or Native Advertising? You know, the move by advertisers to trick us into thinking one-sided advertising is actually balanced information? Or thinking that "sponsored" content, such as an "educational" article or entertaining video, is not advertising. Let's see how many examples of Native Advertising you encounter this week!